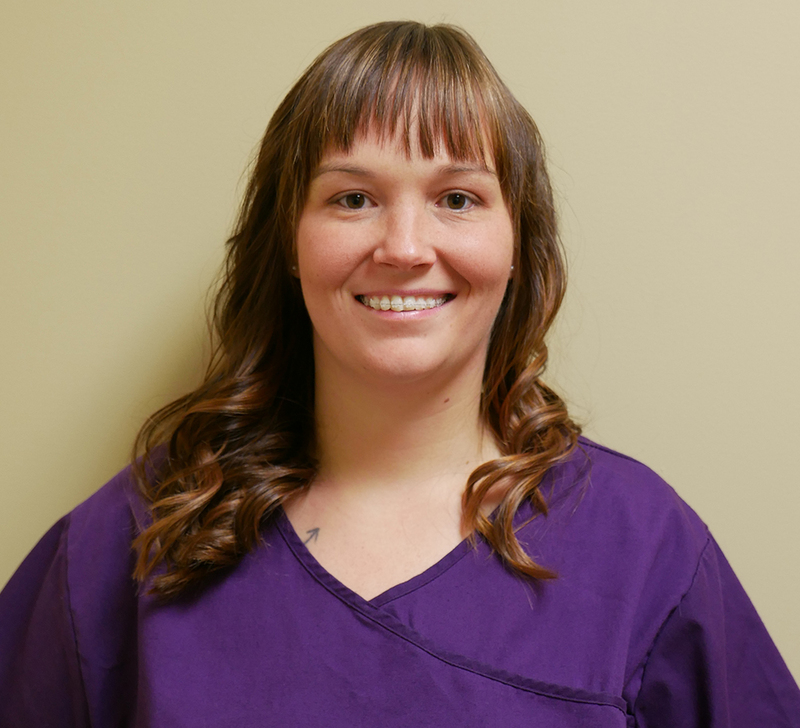 Kristin has worked for Dr. Andrews since February 2013. Kristin is a graduate of Piqua High School and Piqua UVJVS. 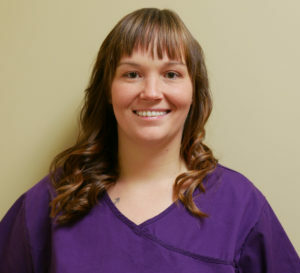 She attended Kaplan College and received her certification in Dental Assisting, X-Rays and CPR. She currently lives in Troy, Ohio with her husband Josh and their 2 cats. Kristin is the youngest of 5 children. In her spare time she enjoys music concerts, amusement parks, reading, and traveling, especially to North Carolina for visits with her family.